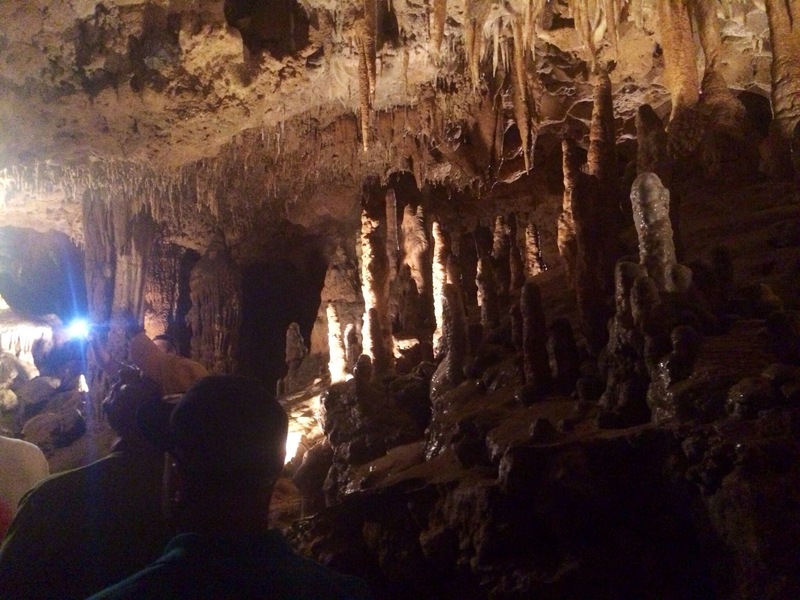 During this past Labor Day 2013, I had missed the last tour for Florida Caverns tour by 10 minutes, after some misdirection from T-Mobile. For reference, the last tour of the day had always started at 4:30 PM Central Time. To right that wrong, I had planned for another visit to the Florida panhandle to hit one of the crown jewels of Florida. Hitting these grounds a third time, I was glad to take more time to view the back of the premises including a river, change station and another sink. After killing time with those activities, the time had come to revisit this underground curiosity. 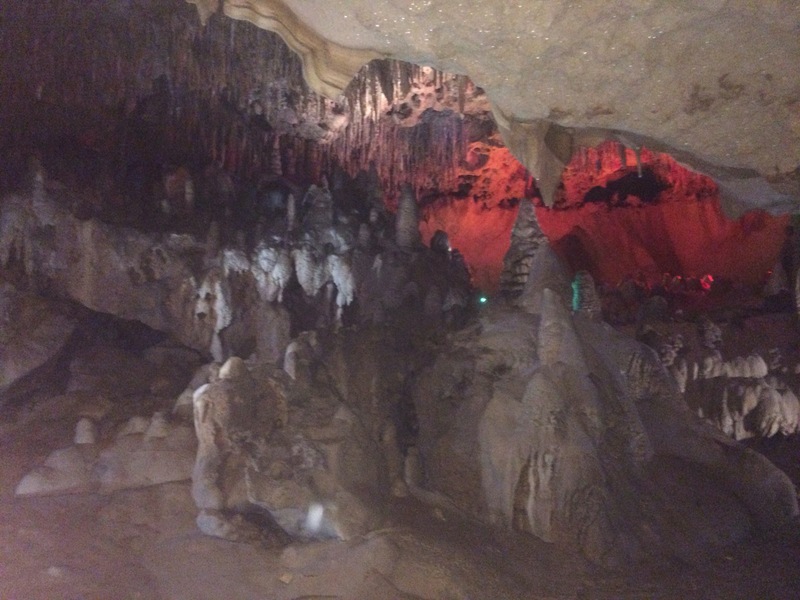 Back in the 90s, I had visited the Florida Caverns on a road trip back from New Orleans. That go around I don’t recall having to pay for the cave tour but, good for the park system for valuing this tour @ $8.00 per person, plus $5.00 per vehicle fee on the high end. 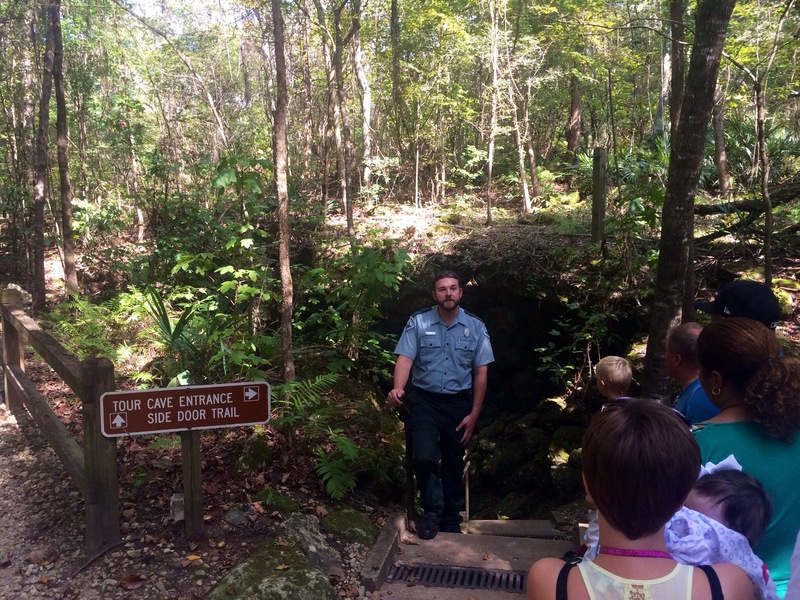 After a quick introduction, the park ranger had taken us below fleshing out the history of subterranean opening. One chamber in particular, had served as backdrops for weddings. 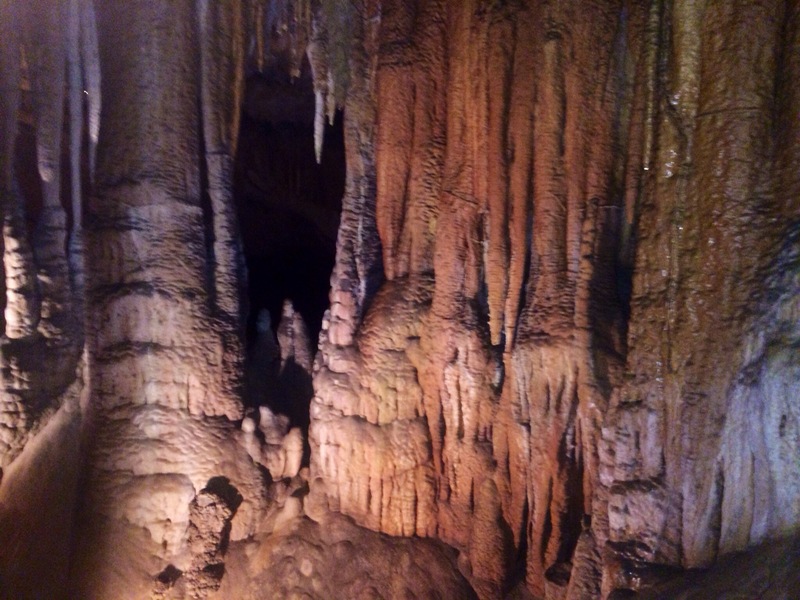 Another practical fact, the caverns were prone to flooding. 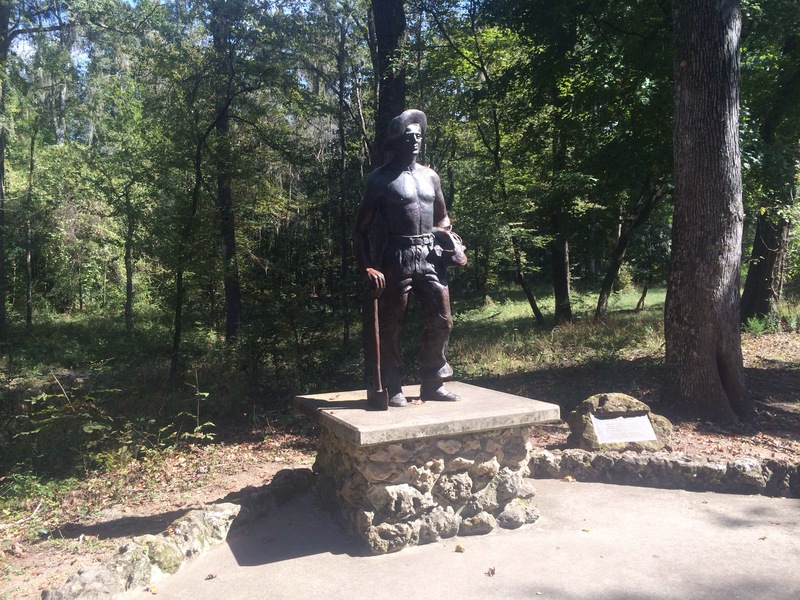 Additionally, he had cautioned the patrons to avoiding touching any limestone. 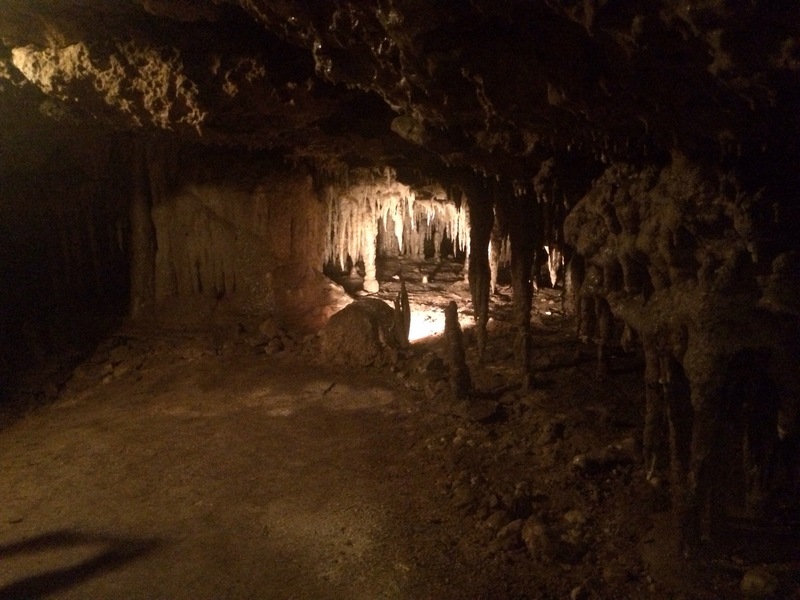 If you had done so, it would make the various limestone growths (stalagmites, stalactites) inert. 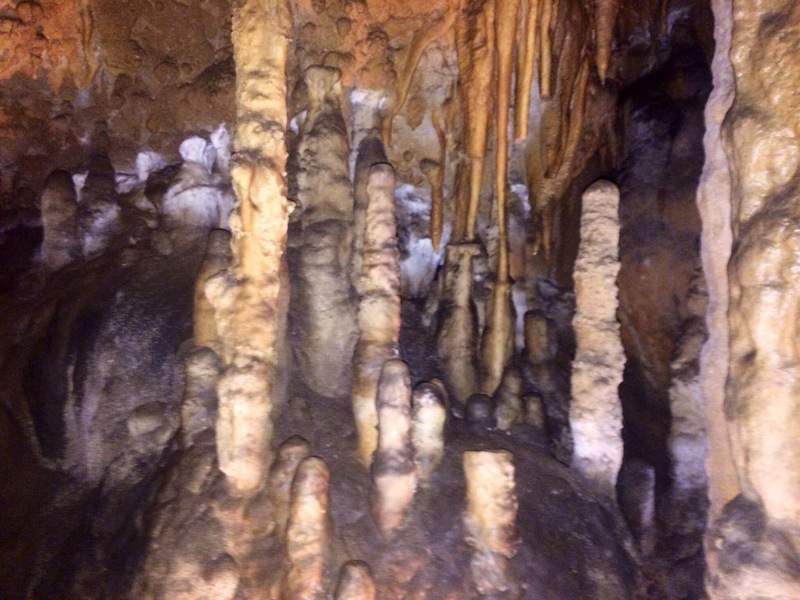 The difference between stalactites and stalagmites, stalactites had grown from top of caverns, just remember the T for top, the later for the bottom. 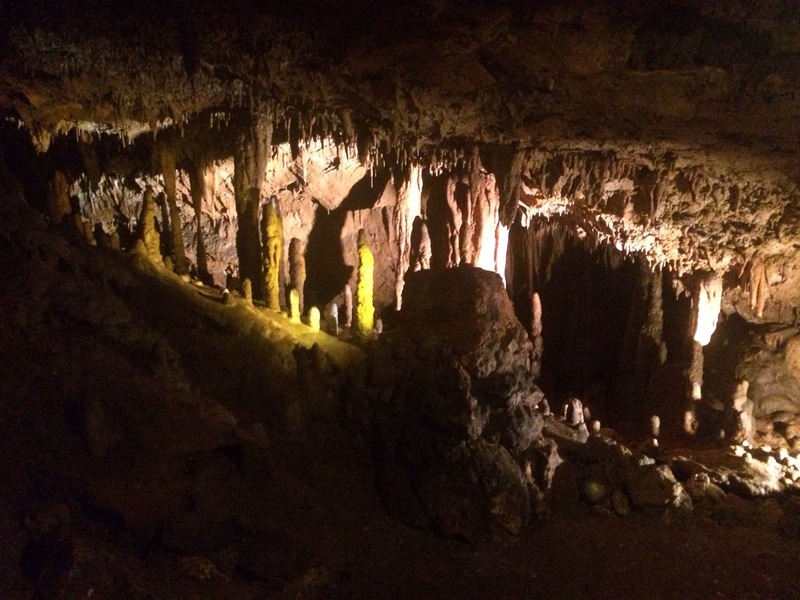 For state filled with no great contrast in topography, the caverns had provided a visual feast. I had posted few images and video but, they hardly do justice! If you had enjoyed anything about geology or an avid naturist, this tour is a must! $8.00 per person, age 13 and older. $5.00 per child, 3 to 12. 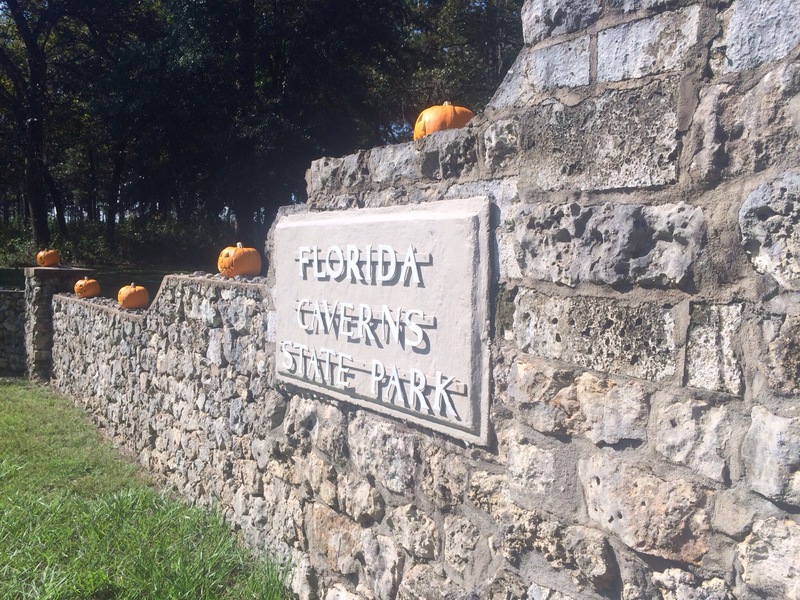 $4.00 per person, organized groups of 25 or more with prepaid reservations. 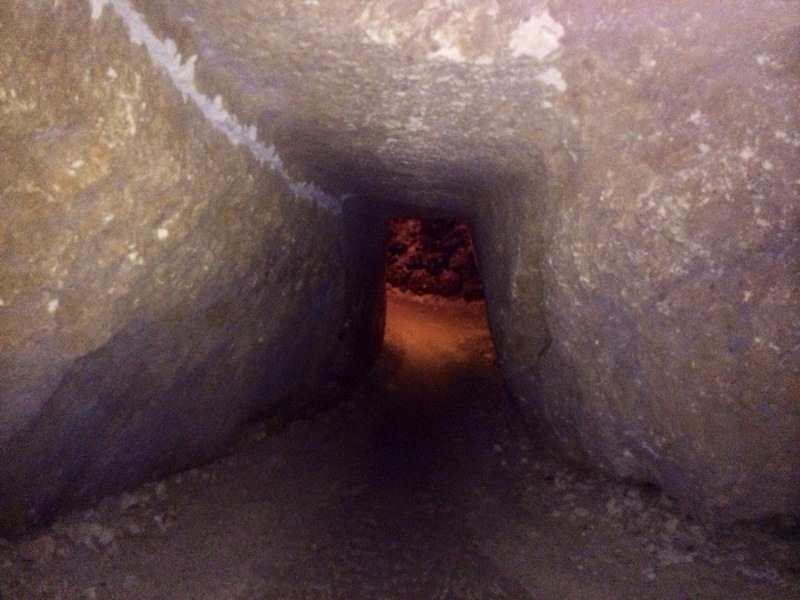 IMPORTANT: NO CAVE TOURS on Tuesdays and Wednesdays! 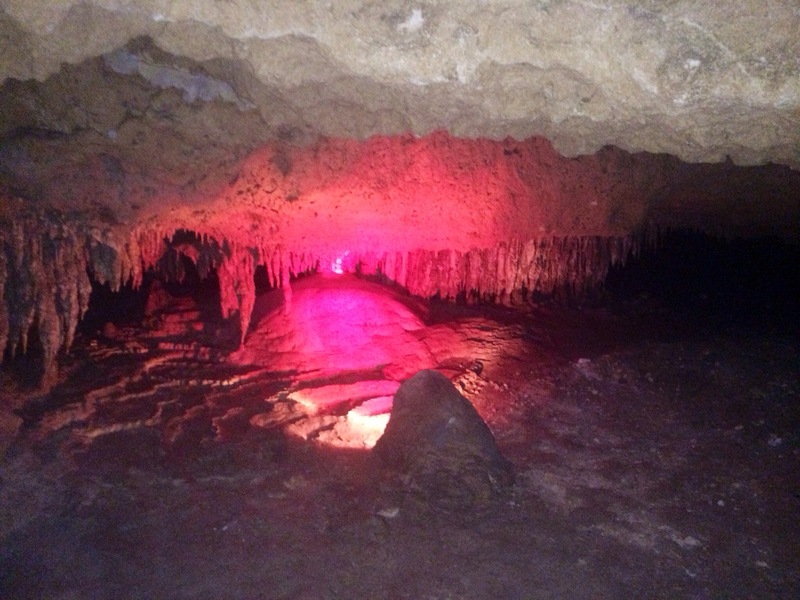 This entry was posted in Travel, West Florida and tagged Florida State Caverns Park, Geology, Marianna, stalactites and stalagmites, Underground cave, West Florida. Bookmark the permalink.